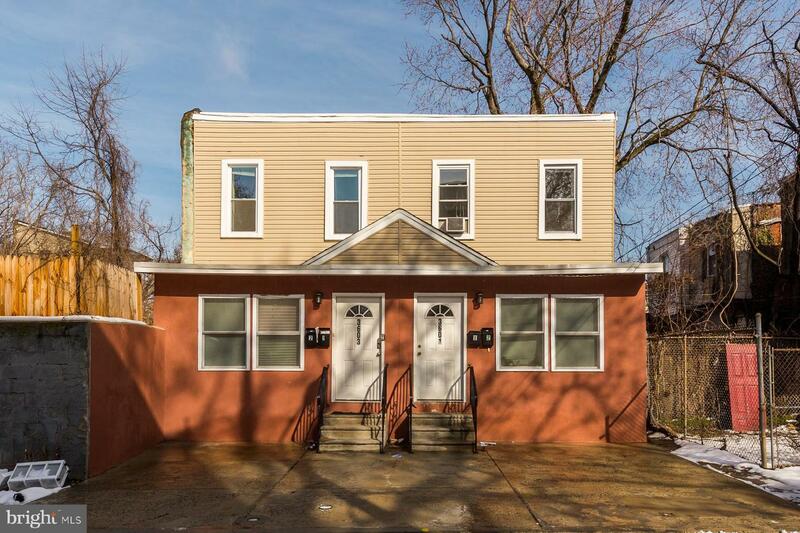 Available Early June: This home is located just off i-76 and Girard Ave, in the Mantua neighborhood of Philadelphia. 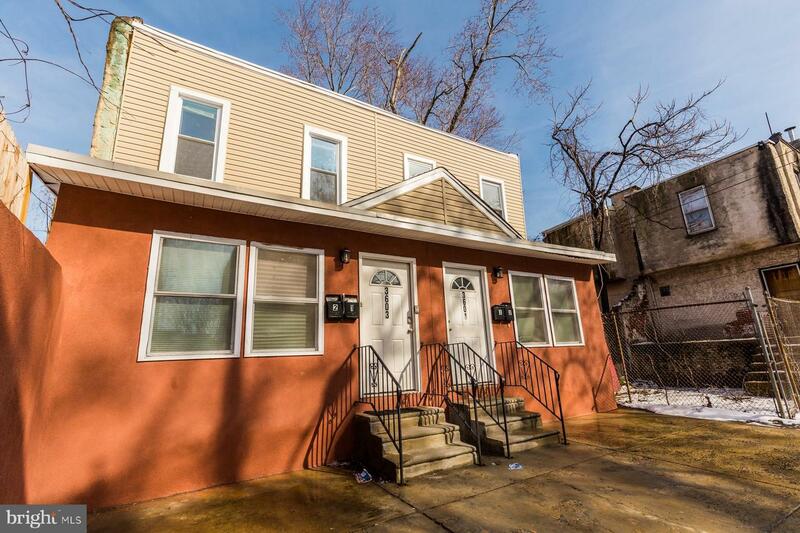 You'll be very close to the Philadelphia Zoo, Fairmount Park, Lemon Hill, and a short commute to University City for Drexel and UPenn! 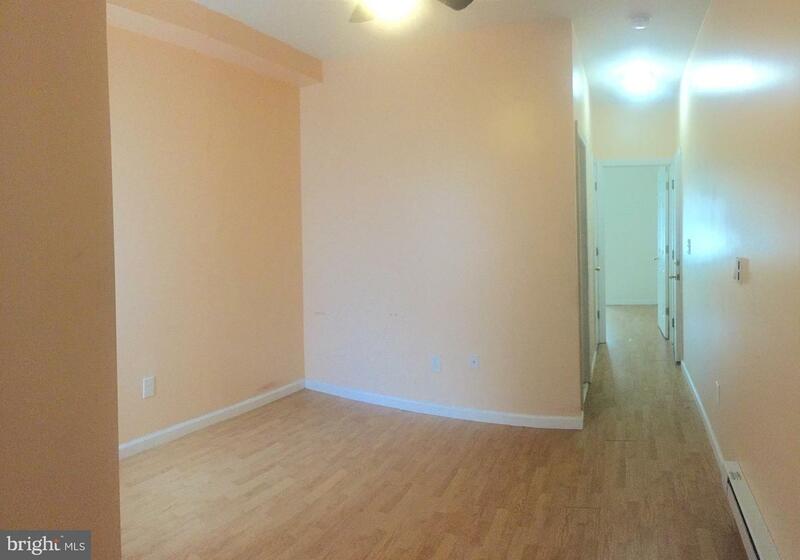 Easy highway and public transportation access make this a great choice for commuters.This unit is on the first floor of the building, offering hardwood floors and good natural light throughout! There are opposite-end bedrooms for added privacy, with the living space, bathroom, and kitchen in between. 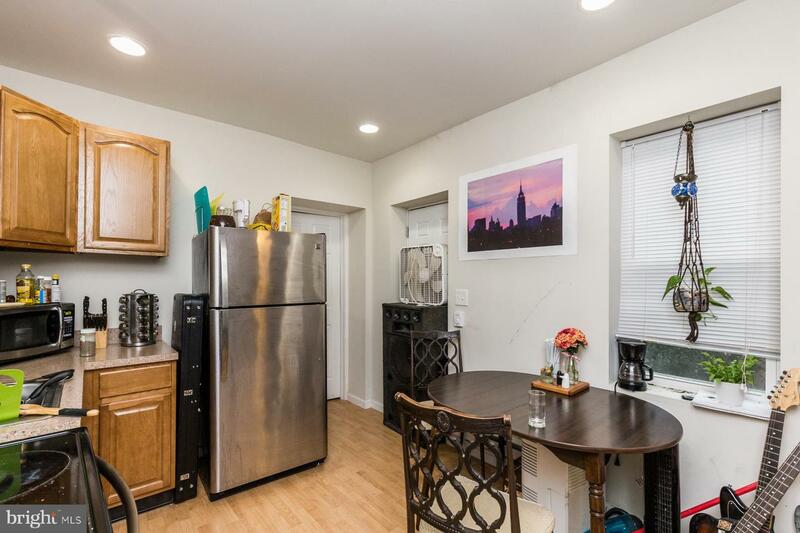 The kitchen has an L-shaped layout with plenty of cabinet space, stainless steel appliances, and room for a breakfast nook. 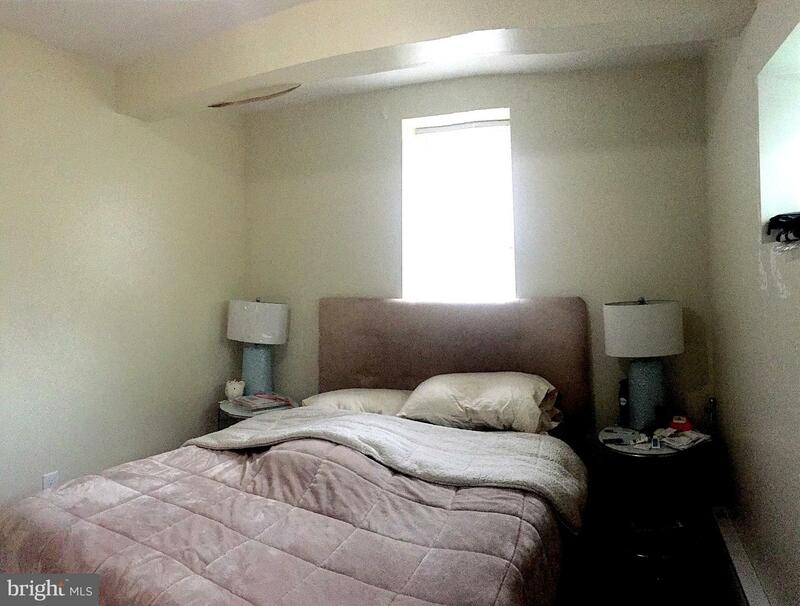 The bathroom is tiled with a full size tub and a lighted vanity.Schedule your showing today!Generally, first month, last month, one month security deposit due at lease signing. Other terms may be required by landlord. $45 application fee per applicant. Strictly, no pets. Water is included in rent. Tenants responsible for all other utilities: electricity, cable/internet.